bfdc job circular application in 2018 Available Today. BFDC Full Meaning Bangladesh Fisheries Development Corporation. Recently Fisheries Development Corporation Government Authority Announce New Job Vacancy. Its Good News For BD Jobs Seeker. Many Jobless People Join in bfdc Ministry. If you Want to Apply for bfdc job circular application 2018. Then Read Our The Fisheries Ministry Job circular 2018. Bangladesh Fisheries Development Corporation (BFDC) Application Form Download Here. Also Available bfdc admit card, www.bfdc.gov.bd Exam Date Notice Will Publish in Edujobbd.com. You Know That, This Site Is On of the Largest Education And Job Vacancy Advertise Provider 24 Honour Online Portal. 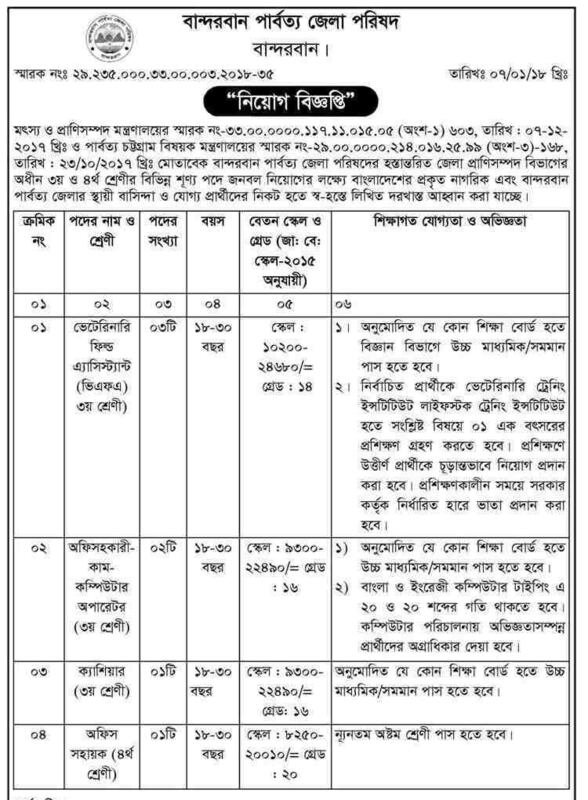 Now See below for bangladesh fisheries development corporation job circular 2018 Summary. Online Application Start Date: See Job Notice 2018 below. Application Published Date: 08 January 2018. Application Last Date: 06 February 2018. Age: 18 – 32 years. bfdc job Salary :10,200 – 24,680 Taka. 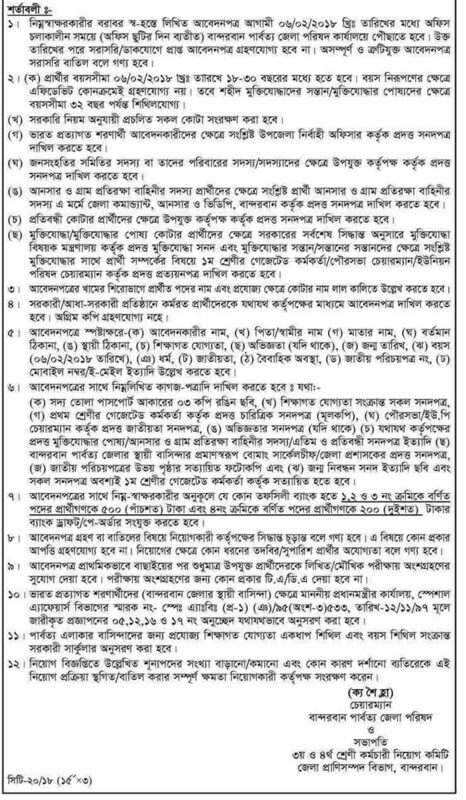 How to Apply: Check BFDC Job Advertise Circular JPEG File below. For More BFDC Update will Upload on My Jobs Circular 2018 Provider Site, Also, we will upload BFDC Written Exam Notice, Viva Date And Result in 2018.